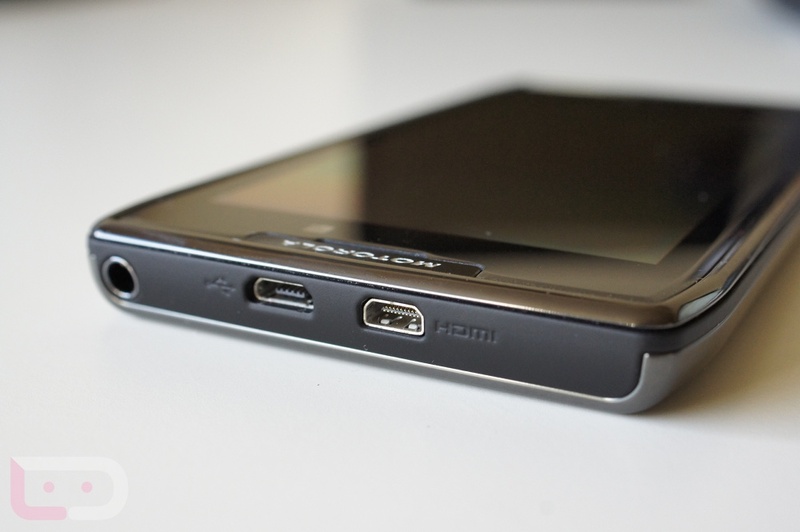 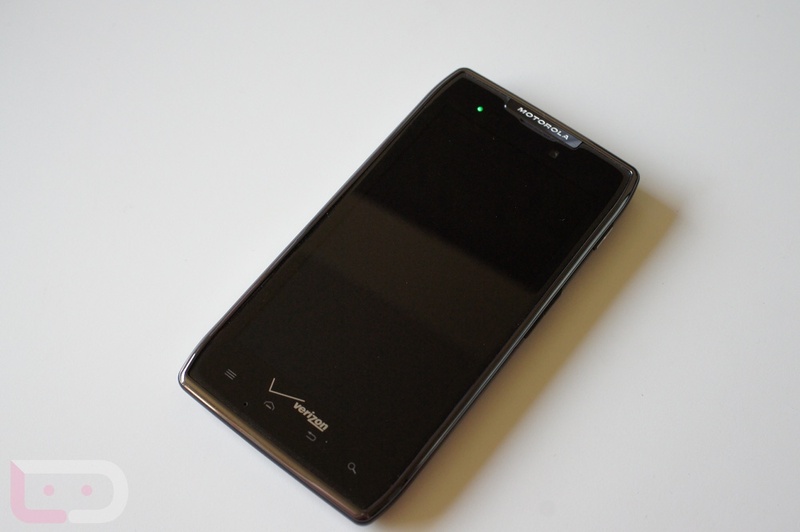 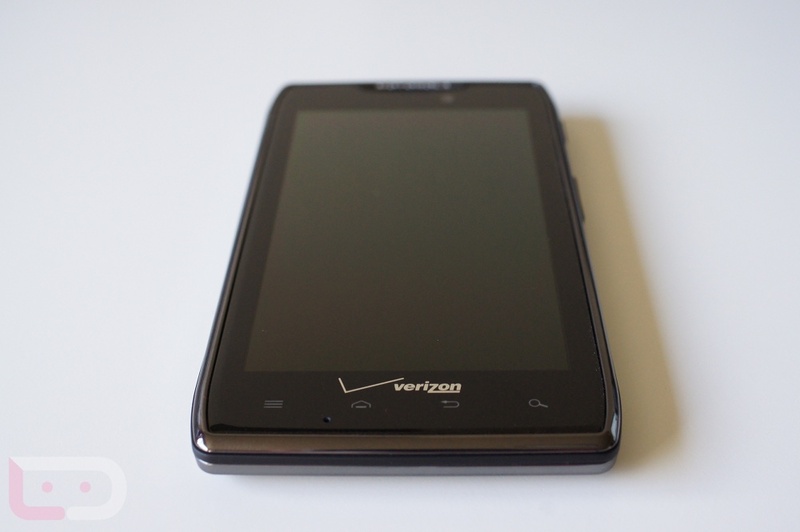 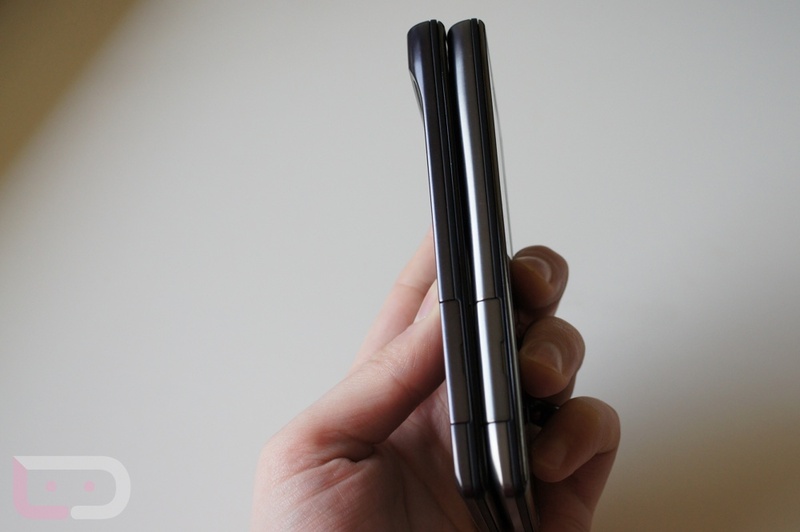 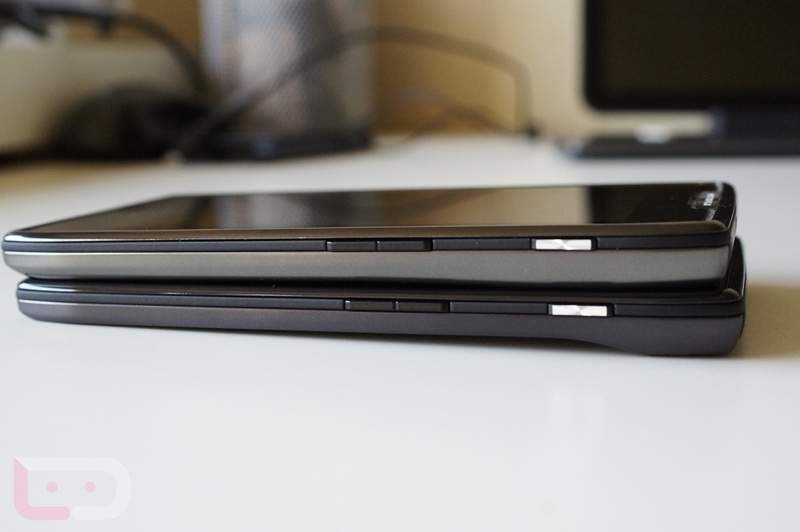 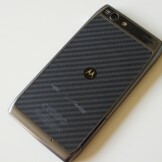 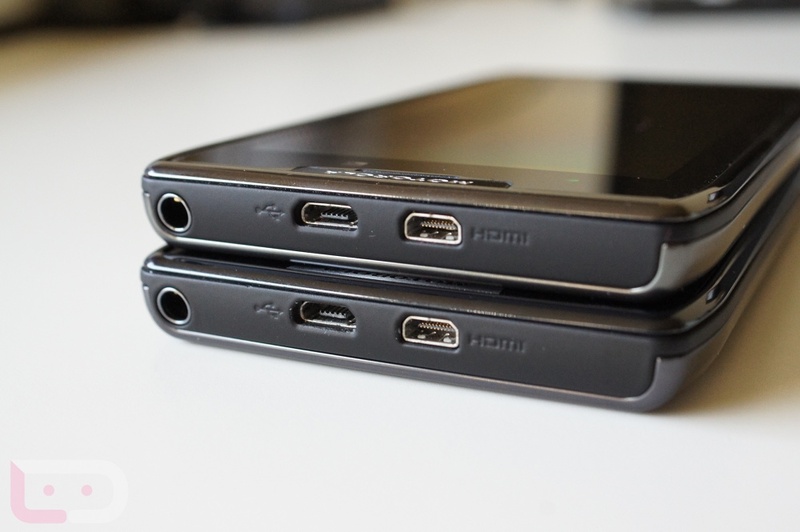 And there she is, the DROID RAZR MAXX and its 3300mAh battery back in our hands. 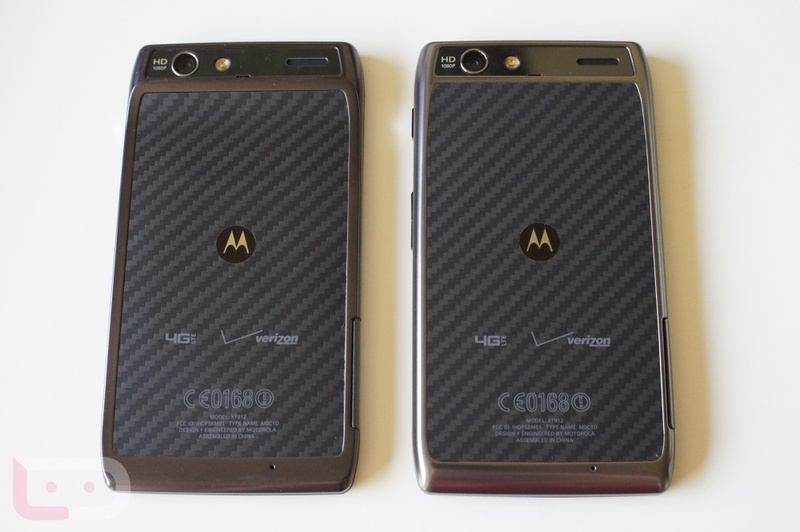 After a quick tour of the device at CES, we have it again to hopefully see if it can live up to the massive single-charge numbers that Motorola was touting. 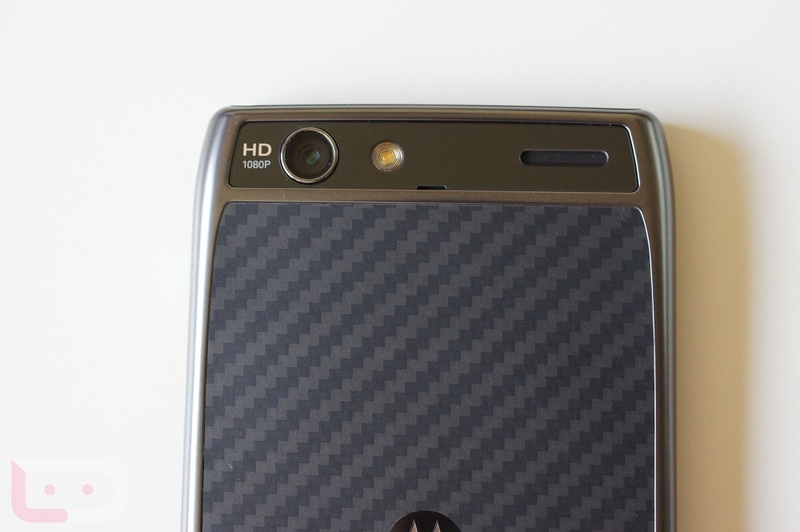 The hardware for the most part is exactly the same as the original RAZR with a 1.2GHz dual-core OMAP4430 processor, 1GB of RAM, 8MP shooter and 4G LTE connectivity, so rather than putting together a full review, we may end up just doing a whole bunch of battery tests. 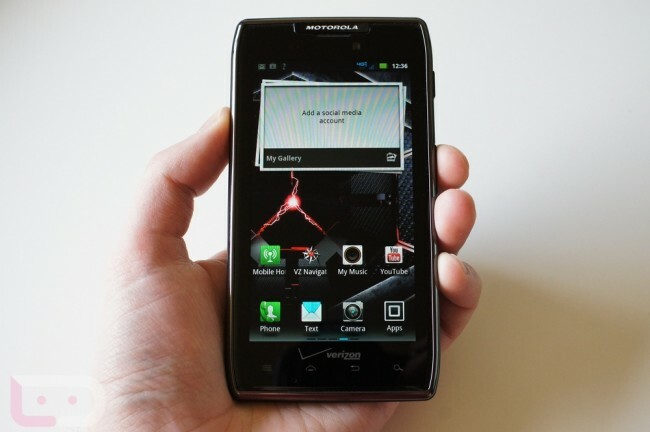 We’ll see over the next couple of days how things go and may change our minds on that. 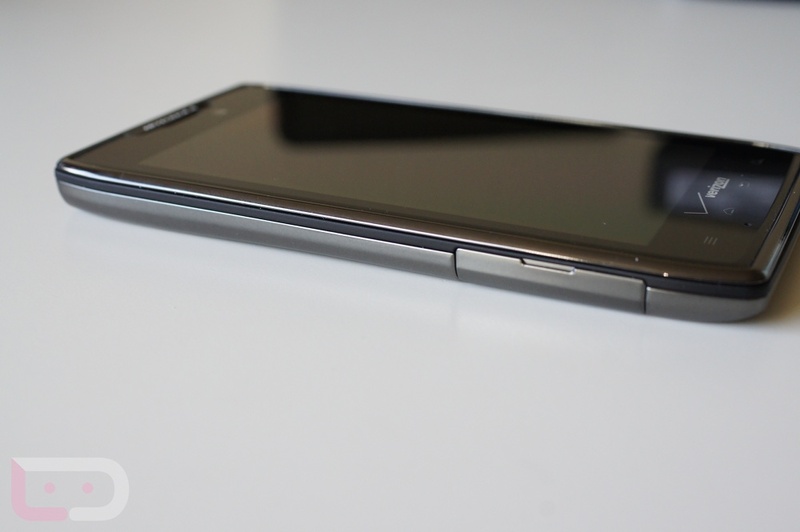 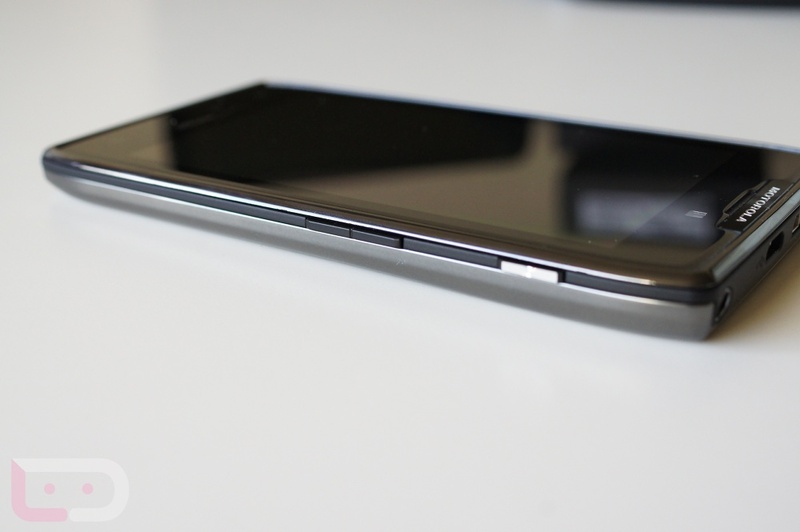 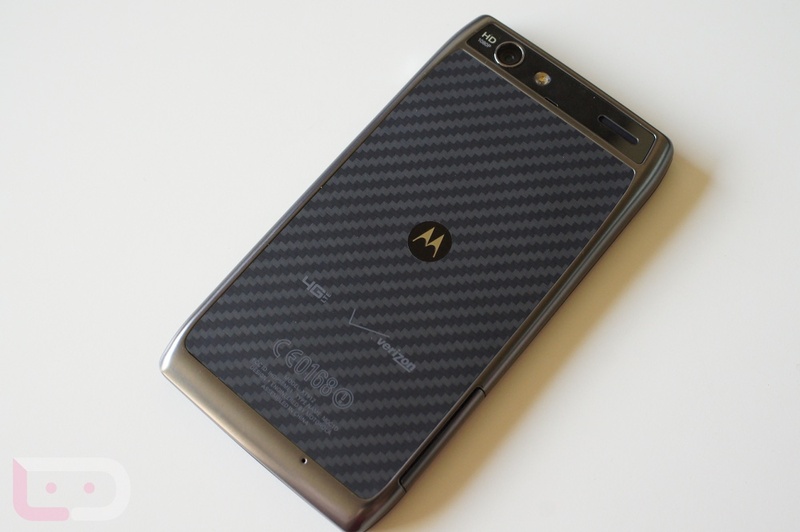 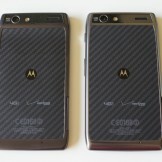 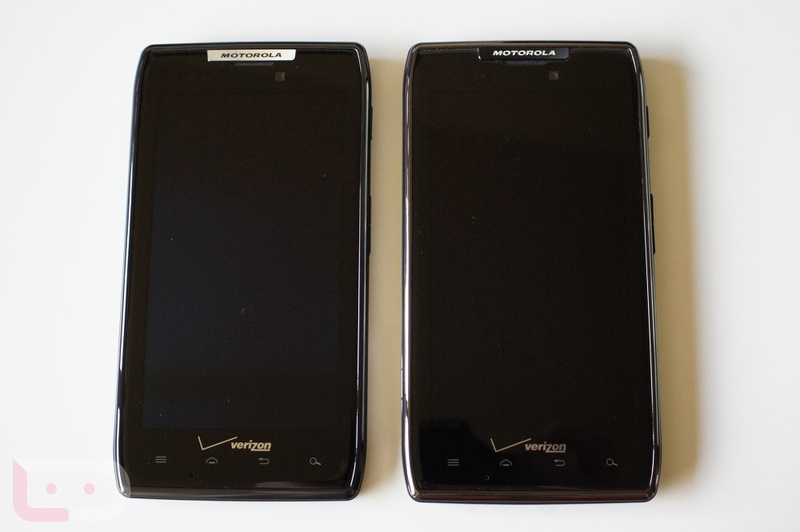 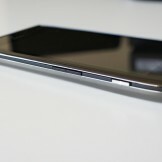 For now though, enjoy the quick unboxing and comparison shots to the regular RAZR after the break. 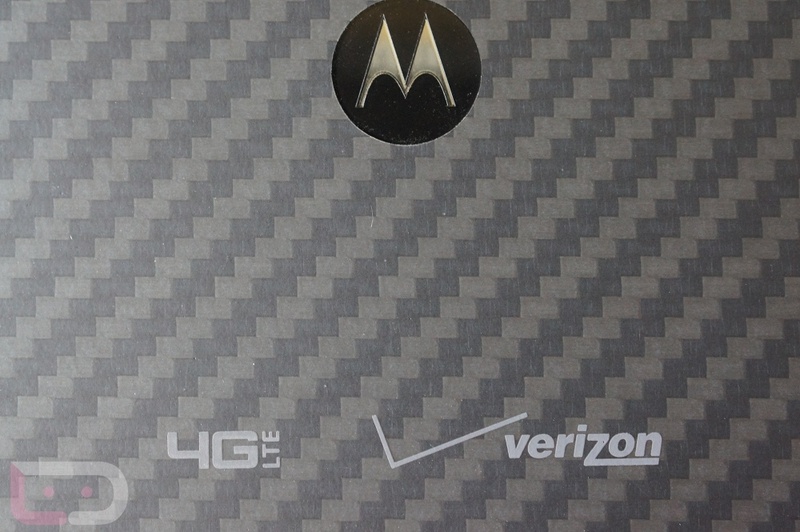 We have the MAXX on the charger now so that we can start pounding on it within the next couple of hours.